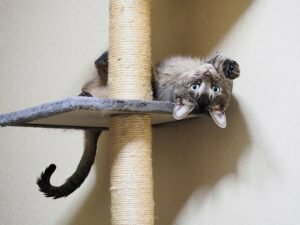 The first and perhaps most important item in your anti-furniture-scratching arsenal is a proper cat scratching post. 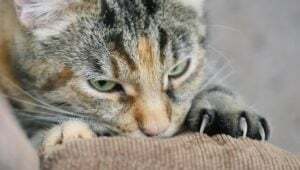 My wife and I just got a cat for our family and everyone loves her. 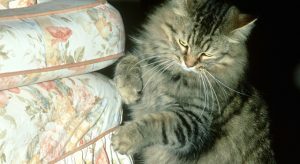 The only problem is that Furball is clawing our dining room chairs into ribbons. 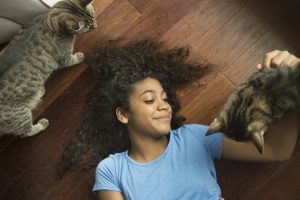 You've found the perfect apartment, paid your deposit, and moved in; one problem: Your cat has her own ideas about what's off limits and what isn't. 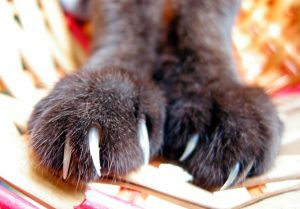 Simply put, declawing a cat is akin to cutting off a human finger at the top knuckle. 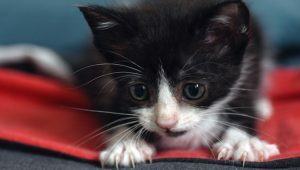 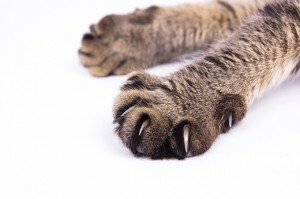 Declawing doesn't just remove a cat's nails, it involves bone amputation and leads to all sorts of health problems. 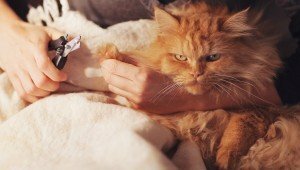 Here are some safe alternatives.